Welcome to Hillsboro in Nashville, Tennessee! This small neighborhood is the perfect location for your next trip! Offering you a convenient area of boutiques, great restaurants and various shops for you to enjoy, why wouldn’t you stay here! A relaxed setting with some beautiful vacation rentals is where you’ll be spending most of your time, but by all means, make the very short trip to downtown and treat yourself to the lively city life Nashville has to offer! In the Hillsboro area alone, there are a few local restaurants you’ve got to try! Some of our favorites include Cabana, Fido and Martin’s BBQ Joint! Cabana offers a nice scene where you get to reserve a cabana and have a variety of dishes to choose from, making your experience more intimate. Fido is an excellent spot for coffee and sandwiches in a relaxed setting all day. Martin’s BBQ Joint serves as one of the most popular barbecue joints in Nashville, with their fantastic southern style dishes and the friendly setting! In terms of nightlife, be sure to grab a drink at 12 South Taproom and Grill for a variety of craft beers, a fun scene, and great bar food! 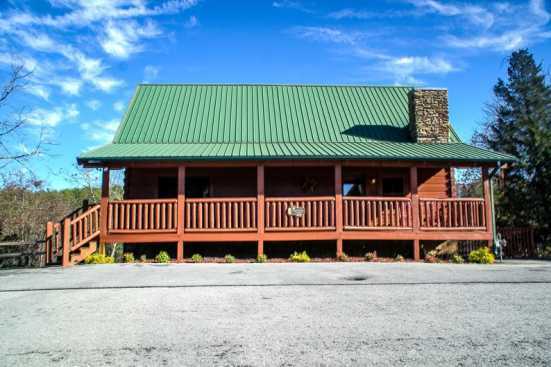 Smoky Mountains by Owners wants you to have the time of your life on this year’s vacation, so book online today and begin planning your unforgettable experience! You won’t regret it!